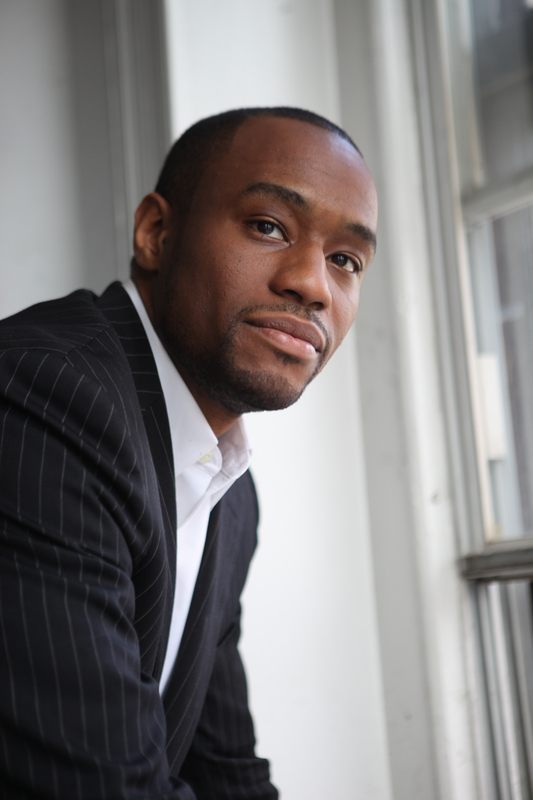 Dr. Marc Lamont Hill is one of the leading intellectuals in the country. His work, which covers topics such as culture, politics, and education, has appeared in numerous journals, magazines, books, and anthologies. He has lectured widely and provides regular commentary for media outlets like NPR, Washington Post, ESSENCE Magazine, and the New York Times. 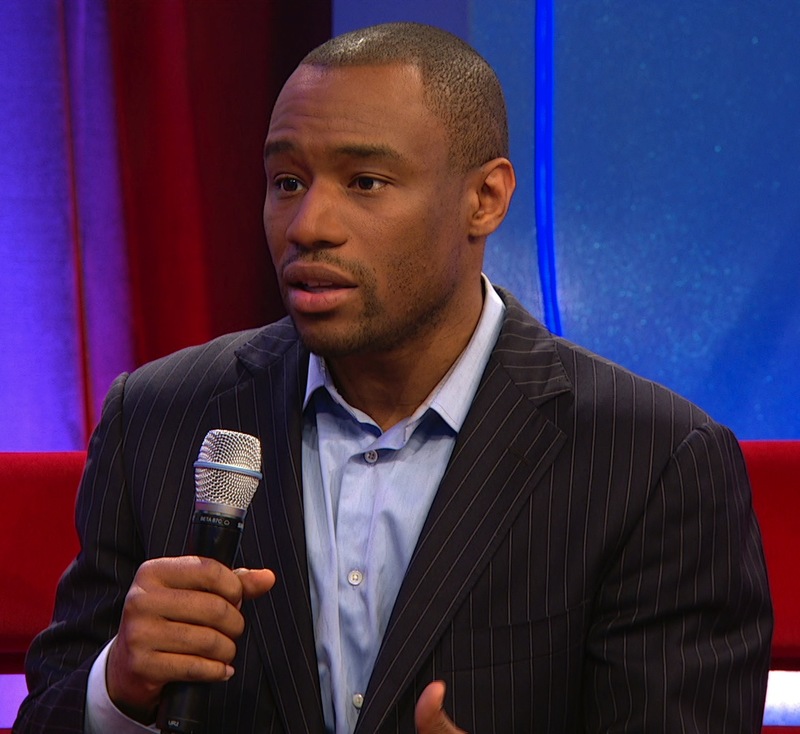 He is currently the host of HuffPost Live and BET News, as well as a political contributor for CNN. He is the former host of the nationally syndicated television show "Our World With Black Enterprise" and political contributor to Fox News Channel. An award-winning journalist, Dr. Hill has received numerous prestigious awards from the National Association of Black Journalists, GLAAD, and the International Academy of Digital Arts and Sciences. Dr. Hill is Distinguished Professor of African American Studies at Morehouse College. Prior to that, he held positions at Columbia University and Temple University. Since his days as a youth in Philadelphia, Dr. Hill has been a social justice activist and organizer. 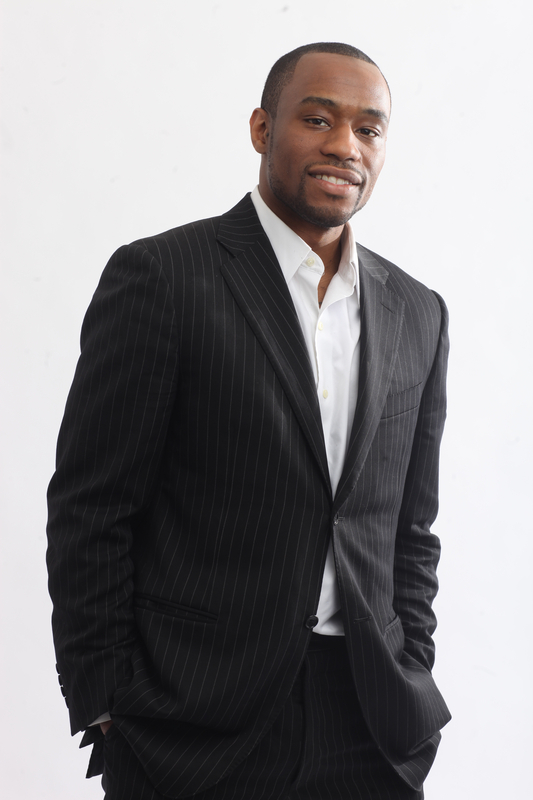 He is a founding board member of My5th, a non-profit organization devoted to educating youth about their legal rights and responsibilities. 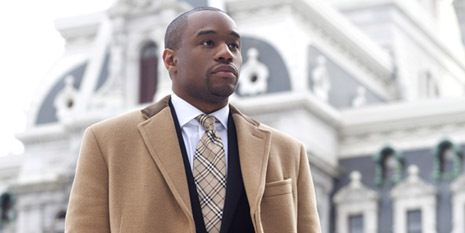 He is also a board member and organizer of the Philadelphia Student Union. Dr. Hill also works closely with the ACLU Drug Reform Project, focusing on drug informant policy. Over the past few years, he has actively worked on campaigns to end the death penalty and to release numerous political prisoners. In 2011, EBONY named him one of America’s 100 most influential Black leaders. Dr. Hill is the author of three books: the award-winning Beats, Rhymes, and Classroom Life: Hip-Hop Pedagogy and the Politics of Identity; The Classroom and the Cell: Conversations on Black Life in America; and The Barbershop Notebooks: Reflections on Culture, Politics, and Education. He has also published three edited books: Media, Learning, and Sites of Possibility; Schooling Hip-Hop: New Directions in Hip-Hop Based Education; and The Anthropology of Education Reader. He is currently completing two manuscripts: 10 Right Wing Myths About Education; and Written By Himself: Race, Masculinity, and the Politics of Literacy. Trained as an anthropologist of education, Dr. Hill holds a Ph.D. (with distinction) from the University of Pennsylvania. His research focuses on the intersections between culture, politics, and education. 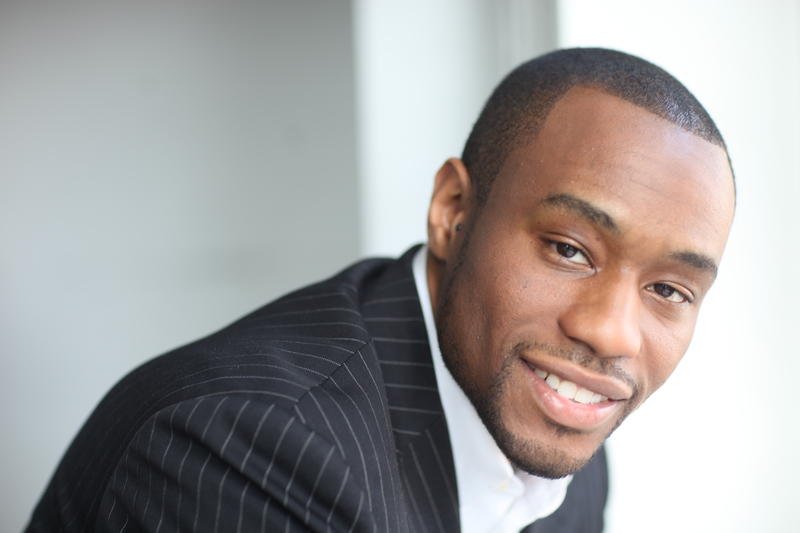 "Marc Lamont Hill’s lecture on culture, politics and education for Black History Month was fantastic. We had a large turnout and the students were very engaged. Still talking about his visit days later!" "Dr. Hill was phenomenal. We hope to have him return to our campus in the future." "Wow! Dr Hill was exactly what we wanted. He was a delight to have on campus. A fierce intellectual with the ability to speak to students where they are, he made quite an impact on the student on this campus." In the last 50 years, America's youth have been increasingly marginalized in society. Hill says we've replaced a language of love, when talking about our youth, with one of blame. America has inflicted injunctions on gangs, legislation against baggy pants and attacks on rap music, all leading to the propaganda that today's youth are worse than young generations before them. Hill wants to combat the misconceptions plaguing today's youth with an acknowledgement that, as integral to American society's fabric, they are rich with resources rather than social burdens. Hill offers a critical analysis of the current social and political moment. By identifying key issues, challenges, controversies and trends that have emerged or lingered as of recent, Hill spotlights the work that must be done to sustain the progress of the freedom struggle. Moving beyond mere critique, he also provides concrete solutions as well as sites of hope and possibility for healing our national, local and university communities.